Zylar of the Zein race plans to destroy all who oppose him in his quest to occupy the earth. His purpose in doing so is to wipe out humanity and strip the planet of its zinithium, a rare element currently unknown to mankind, but highly prized by the Zein. Zylar is not without opposition, however. A prophecy speaks of two brothers that will defeat him: Kabel Blackstone, the nephew hidden from Zylar at birth, and Tyson Mountford, Kabel’s human half-brother. Together, these three characters lock in a deadly struggle that will determine the fate of the earth. I have to admit that while I love science fiction, this YA novel wasn’t quite my cup of tea. Although the action is non-stop, the novel favors plot development at the expense of character development, and I found it hard, at times, to feel gripped by the characters’ plight. 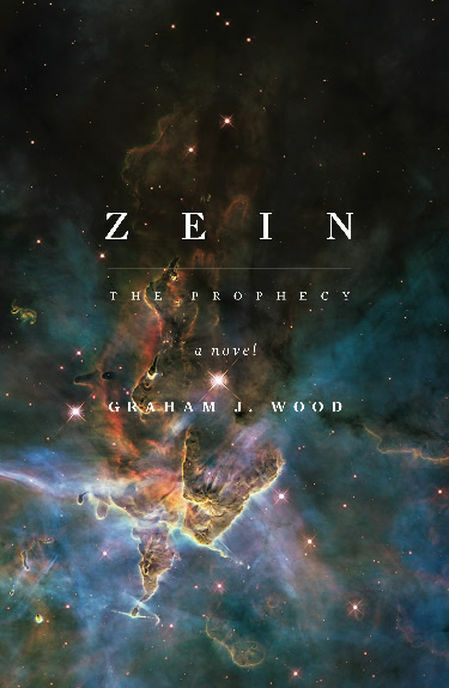 Due to suggestive content and violence, Zein: The Prophecy is recommended for older teens, Ages 16-Up.